AVL acts as the coordinator of the project. Along with that, AVL will take the lead of Workpackage 8, which is focusing on the module integration of the cells developed in the project. For this purpose, AVL will play an active role in the elaboration of the cell requirements and will translate them to system level. This development shall be accompanied by the elaboration of a module concept including a thermal and electrical model on an empirical basis. The large-scale FiveVB cells developed in the project shall be assembled to a module prototype including the execution of respective performance tests. 3M Germany GmbH as project partner will develop formulations and improved Silicon-based anode powders for high-energy LiB cells for automotive applications. Furthermore, 3M will cooperate with the other project partners to match the materials to the other components (electrolyte, separator, cathode) to achieve an optimized cell chemistry system. 3M´s contribution will enable the development of a high-energy Lithium ion battery cells in Europe for the application in vehicles. For this, 3M has access to a global network with many years of experience. This contribution will advance the know-how in battery development in Europe and will make the state-of-the-art technology accessible to the European Automotive suppliers and OEMs. ARKEMA will be the leader of WP4. 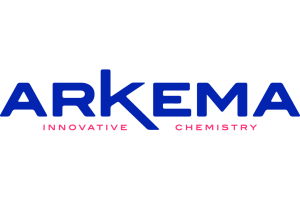 ARKEMA’s battery group will mainly contribute to WP3 &WP4 and will be in charge of the selection, development and supply of Kynar® PVDF and Electrolyte materials for the project. The work will focus on the further development of Kynar® PVDF and Electrolyte products to achieve higher cut–off voltages in a 1st step and higher operating voltages in a 2nd step. 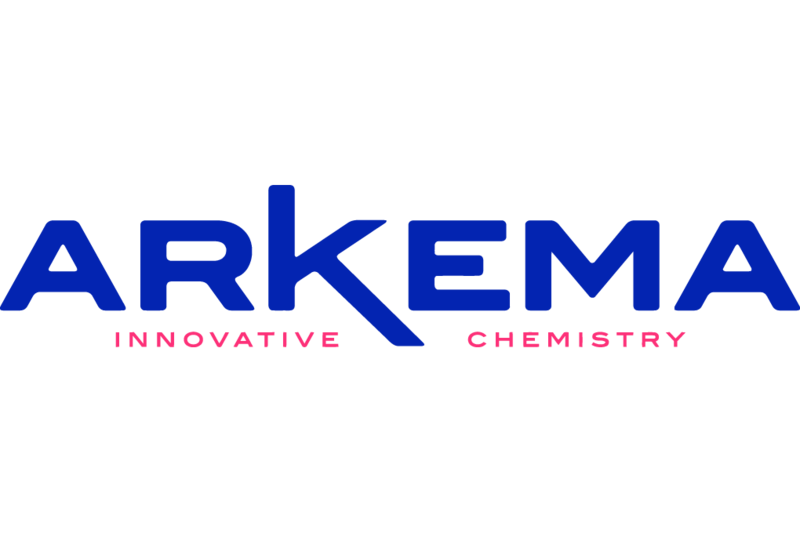 ARKEMA will also be in charge of up scaling the improved products in order to provide the quantities needed for pilot scale cell manufacturing. Bosch has three major tasks within FiveVB that are all related to assessing the industrial viability of the project results as a potential manufacturer and supplier of such cells. Bosch will track the progress of the cell development as well as the interaction between the materials to assess the viability of industrialization and the challenges that would be facing a scale-up with these materials. Within this scope Bosch will specifically investigate the demands associated with the implementation of a manufacturing line based on these materials. Bosch is also responsible for leading work package 6 which is the prototype cell development in an industrially relevant environment which utilizes the existing resources of the research manufacturing pilot line in Ulm. Finally Bosch is responsible for developing the new approach for cell development. Umicore will be the leader of WP3. Umicore RBM and GRD will mainly contribute to WP3 and will be in charge of the selection, development and supply of active NMC and 5V spinel cathode materials for the project. The work will focus on the further development of NMC products to achieve higher cut–off voltages in a 1st step and higher operating volatges in a 2nd step. Umicore RBM will also be in charge of up scaling the improved products in order to provide the quantities needed for pilot scale cell manufacturing. ViF will provide its modelling expertise and bridges the gap between new and upcoming cell technologies towards battery component vehicle integration (WP8). The established testing facilities will be used to characterise the new cell technology (WP7). Equipped with the experience of several applied research projects, ViF will furthermore support AVL in all project management activities (back office, WP9). In the framework of this project, VUB will be the work package leader of WP7 in charged with aging and lifetime prediction. 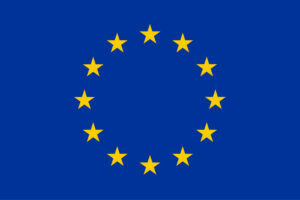 Further, VUB will perform Life Cycle Analysis and development of test procedures in WP 1 and module validation in WP 8. 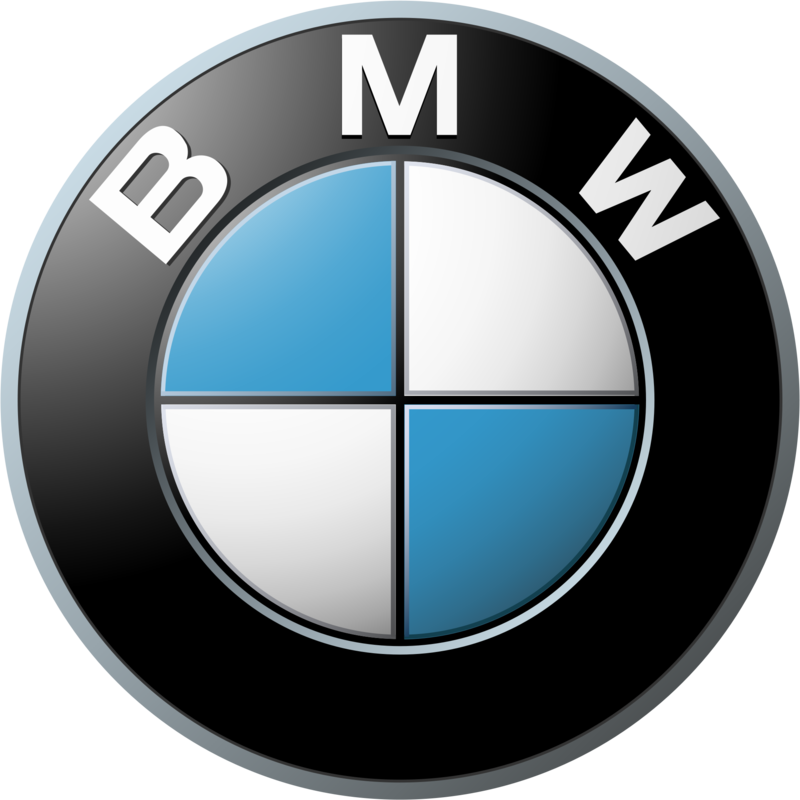 BMW will lead WP1. With huge experience in designing electrical vehicles, BMW will define the requirements for an innovative electric car (EV, PHEV) with longer driving range and lower price, and will achieve the requirements through a HV-battery, the modules and the deviated Li-Ion-Cell itself (safety behavior, spec. energy, energy density, costs, power, deep temperature properties, cold cranking, recycling and environmental aspects). To achieve the requirements a cell design needs to be deviated. BMW will in close cooperation with ZSW and Bosch workout the corresponding cell-parameters (like electrode loading and density/porosity and electrode balance and electrolyte selection). In WP7 BMW will also support the industrialization of the PHEV cells at the Research and Production Line (FPL) at ZSW Ulm. BMW is an industrial partner of the FPL like Bosch and has given already support to the FPL and stays in close relationship. 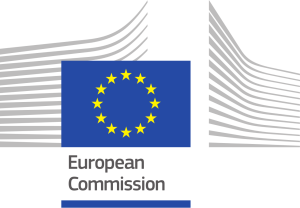 State of the art experimental facilities for cell testing are exploited to provide S&T support to policy makers concerning e-mobility and electrification of European transport. These facilities allow testing of several aspects of cell performance, safety and material characterization. Further experimental facilities covering battery modules and packs are being constructed. The experimental facilities are complemented by the development and application of computational tools for numerical modelling of battery ageing and performance simulations. JRC-IET has also extensive knowledge and experience in microstructure analysis and more specifically in X-ray computed tomography on electrochemical power sources which is complemented by 3D image analysis and 3D structure modelling capabilities. 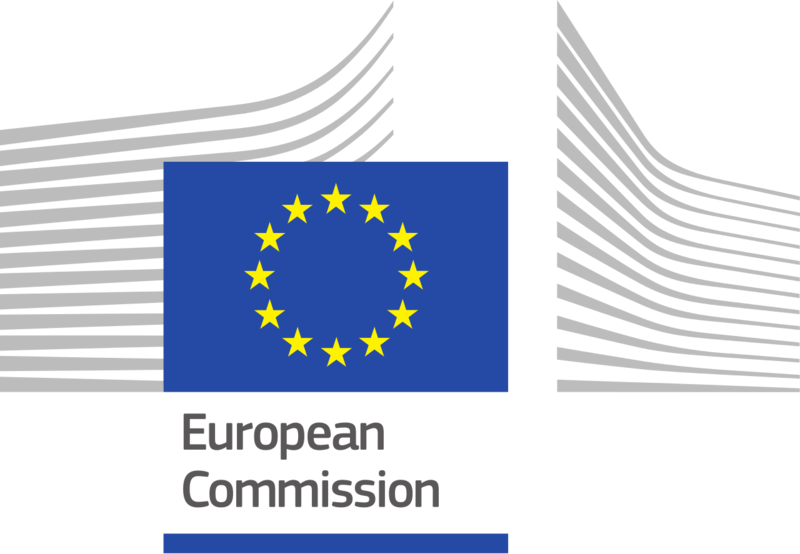 Further to its contribution to the development of characterization and testing protocols and the application of its scientific expertise and resources towards electrochemical and analytical characterization of new battery cells and materials for elucidating and modelling their ageing effects, JRC-IET will also feed its experience and involvement in standardisation and regulatory processes into the project. Where relevant this experience will help guide the progress of the project towards the development of safe and competitive technologies which will meet the challenging demands of the growing e-mobility market.